Meredith Maddox Hicks joined the Arkansas Symphony in 2002 after receiving her Master’s degree in Music Performance and completing Doctoral coursework at Florida State University. A native of Nashville, Tennessee, she graduated from Belmont University with a Bachelor’s degree in Violin Performance before becoming an exchange student in Moscow, Russia at the Russian Academy of Music, Gnessin Institute. Her teachers include Elisabeth Small, Karen Clarke and Eliot Chapo. Meredith’s orchestral experience includes the concertmaster position at both of the universities she attended, as well as holding positions with the Memphis, Jacksonville, Naples and New World Symphony Orchestras. 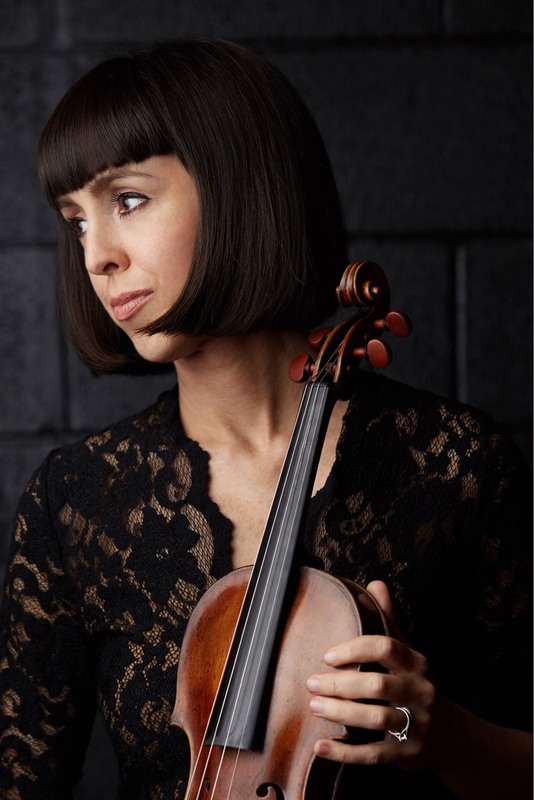 As a chamber musician, she is a member of the Arkansas Symphony’s flagship string quartet, the Quapaw Quartet and the Albani Trio at the University of Arkansas Little Rock. While considering chamber music her first love, Meredith also enjoys teaching students of all ages. She teaches privately and is a member of the Suzuki Association of the Americas. She is the Visiting Lecturer of Violin and Viola at the University of Arkansas Little Rock; a position made possible through partnership between the University and the Arkansas Symphony Orchestra. Meredith is thrilled to be the 2016/17 winner of the Belmont Encore Award for outstanding alumni in classical music.